General Building Supply, Inc. is a family owned and operated business, which has been serving the building and general contracting needs of the Tri-State area since 1953. Today, GBS, Inc. is owned by Steve and Sherry Waggoner who purchased the store on Aug. 8, 1989. The store originally opened in Huntington, W.Va. in 1953 and was located on Third Avenue sitting on a piece of land that is now the Joan C. Edwards Football Stadium at Marshall University. Steve and Sherry moved the store to its present location at 618 Seventh Avenue and introduced an array of new products to their supply market. 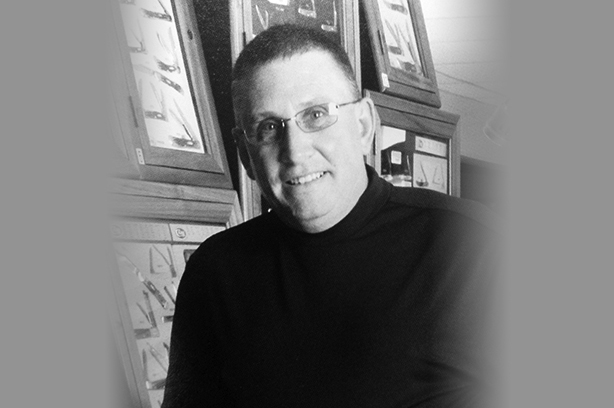 In 1997, Steve began selling a full line of retail hardware supplies. Our services are carefully executed by trained professionals to increase the value of your home, while enhancing its functionality and appearance. From windows to siding, our products are constructed with superior quality and craftsmanship in every detail. We offer free estimates with financing options available.